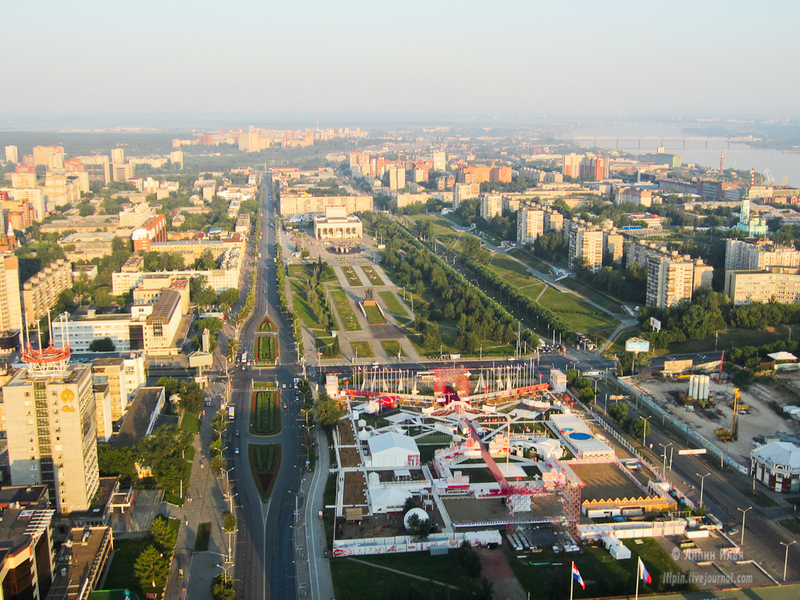 The first Perm KAMA Marathon is one of the most unusual marathons of Russia. Defeat the harsh conditions of the industrial region in the city from which Europe begins. The main prize for the victory in the marathon is 500 000 rubles, the total prize fund is 1 million 800 thousand rubles !!! 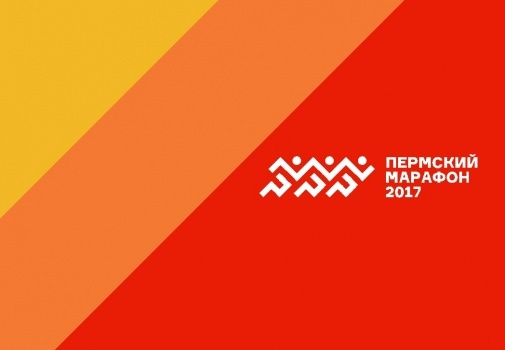 The Perm Marathon will take place for the first time along the central streets of the city on September 3, 2017. The start and finish of the Marathon on the square near the Theater-Theater. 10% of the collected funds will be directed to the development of children’s sports in the neighborhood «Krasnova» in the city of Perm! 09:00 General start of the races at the distance of 42,195 km, 21,098 km and 10 km. 10:00 Start of the relay teams at a distance of 42,195 km. 13:30 Start of the mass race for a distance of 3 km. 14:00 Start of the costume race for a distance of 1 km. 15:00 Finish closing. Rewarding of winners and prize-winners on a distance of 10 km. 16:00 Awarding of winners and winners at the distance of 42,195 km. Previous Article← Покупайте солдатские пилотки образца 1941 года к 9-му Мая!